MY WEB Series is FINALLY OUT!!! TWO years in the making!! I filmed a whole season and then shelved it! Retooled and reworked the concept! Started shooting new season of 20 episodes!! 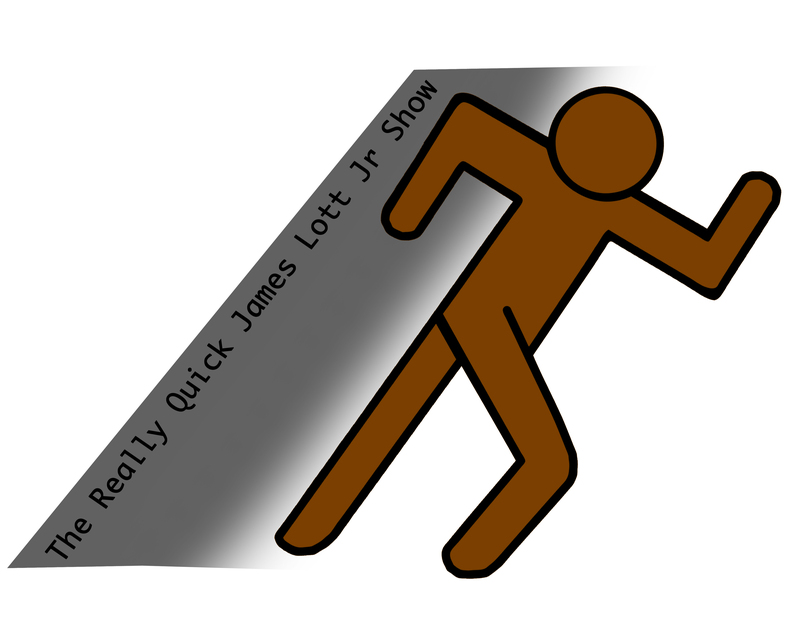 The Really Quick James Lott Jr Show #thereallyquickjljshow was finally released Monday with the premiere episode. It is an under 3 minute web series on anything I feel like talking about or sharing. Also I may do some experimental stuff too. 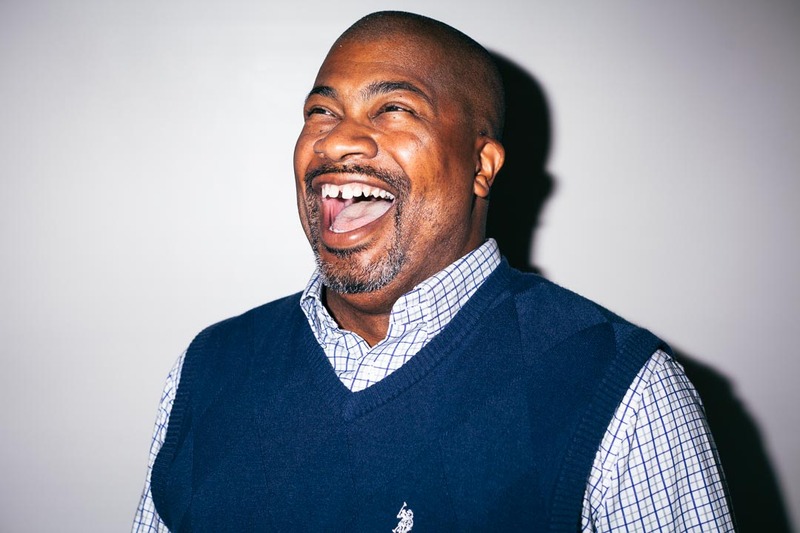 The plan s for you to either laugh, or smile or think about something you may not have thought about before.Exclusively on my YouTube channel! Also there are behind the scenes and bonus videos too! New Episodes are Mondays and Thursdays!! Subscribe to my YouTube channel while you are there! Hello ALL! I am still shooting episodes of A Lott in Los Angeles. This web series is my love letter to Los Angeles AND the Lott Name!! 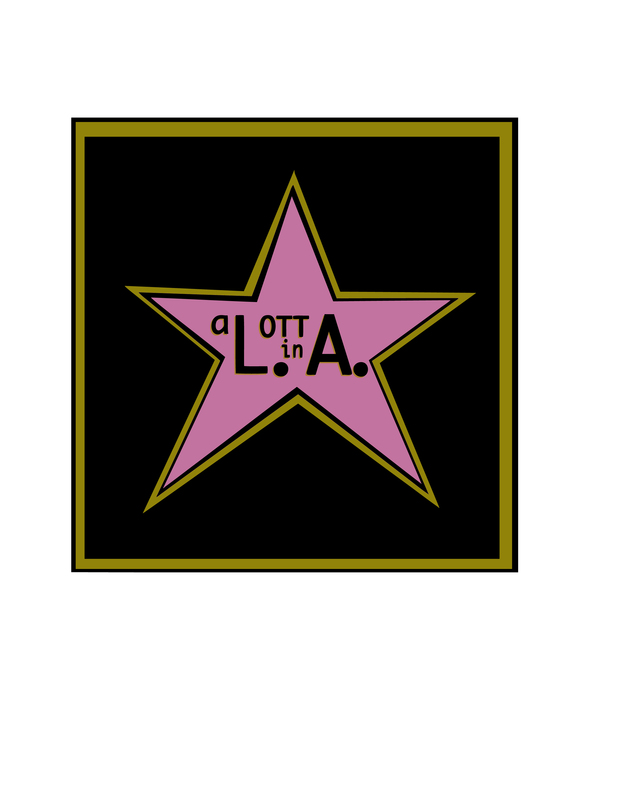 If any of you out there are in Los Angeles and have the last name Lott contact me!!! I am reworking my idea for this web series and I think that i have come up with a better series! I have some great guests and personal ideas to bring to you all! This process has been a revelation! Its much different then my other web series A Lott in Los Angeles. I’m excited to get this out to all of you. Hopefully this winter!!! Stay tuned! An Update About The Really Quick James Lott Jr Show! So changes are good. I tried to work within a set format and I couldn’t make it work at this stage. I may go back and try again. 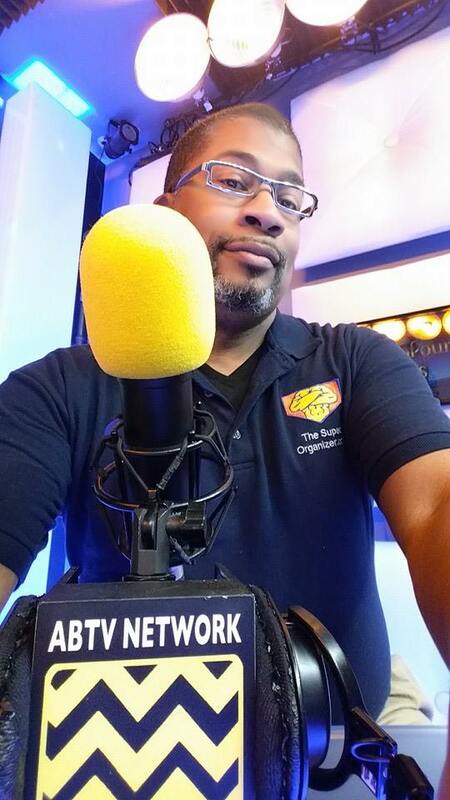 But for know its full steam ahead bringing The Really Quick James Lott Jr Show to YouTube. And by adding more minutes, I have more to play with and can give more to my viewers. I am very excited to bring this show to you. My hope is to start the season this summer! !